NBC 5 has obtained home video of missing North Texas woman Christina Morris that's never been seen shown to the public before. It was shot a year ago by one of Morris' friends. Morris' mother, Jonni McElroy, and other family members have worked tirelessly to find the 23-year-old since she disappeared more than two months ago. McElroy said she believes they are getting closer to finding out what happened to her daughter. 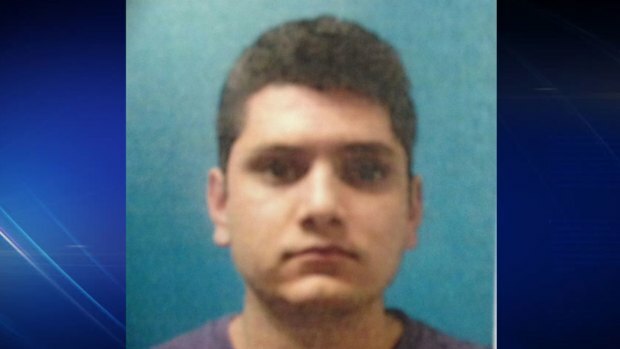 Enrique Arochi, the man seen in surveillance video walking with Christina Morris in a Plano parking garage before she went missing, was arrested days later for theft, records show. Much of the focus has turned to 26-year-old Enrique Arochi, who was the last person seen with Morris the night she disappeared from the Shops at Legacy in Plano. But Plano police still have no physical evidence that proves a crime was ever committed. Investigators have submitted items to a forensic lab, but there is no time line on when the results will be returned. At this point, police have not named a suspect or person of interest in connection to Morris' disappearance. NBC 5 reached out to Arochi for comment, but he did not return any calls.